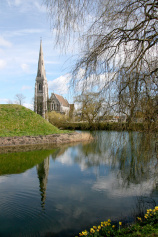 St Alban´s Anglican Church, Copenhagen, in the central but peaceful Churchillparken, is the only Anglican church in Denmark. 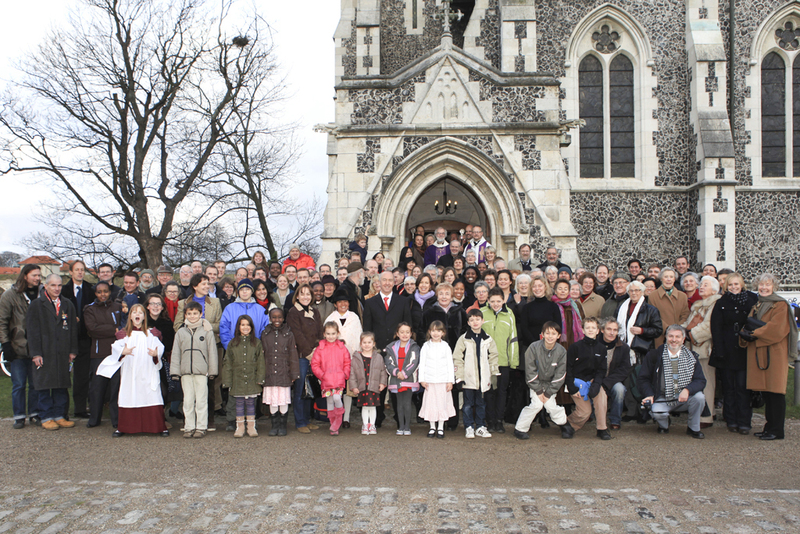 Affectionately known locally as “The English Church”, we are actually an international and inclusive family made up of over twenty-five different nationalities. We worship God within the Anglican/Episcopal tradition and welcome people from all Christian traditions as well as those who are on a searching journey for faith in God. We are part of the Church of England´s Diocese in Europe and of the worldwide Anglican Communion which has 78 million members. We seek to enable English-speakers in Denmark to worship God as made known to us in Jesus Christ and to show through our lives his Gospel of love. We seek to serve the pastoral and spiritual needs of people and, through friendship and dialogue, to represent the Anglican Church in Denmark. We also seek to provide a welcoming spiritual home for the many visitors who come to Copenhagen and who wish to worship in English. We are in full communion with the Evangelical Lutheran Church of Denmark through The Porvoo Communion of Churches.